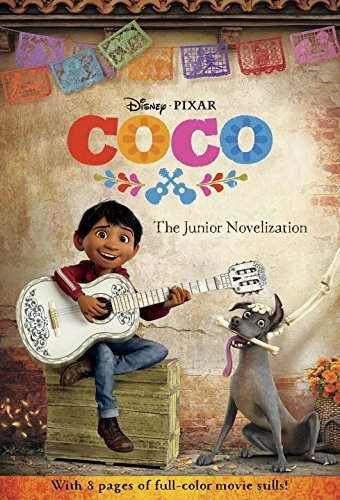 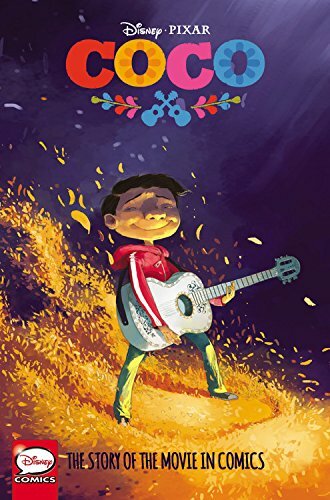 I have been looking forward to seeing the Coco Movie for months, and unfortunately, due to so much prolonged sickness in my home we missed being able to see it in theatres. 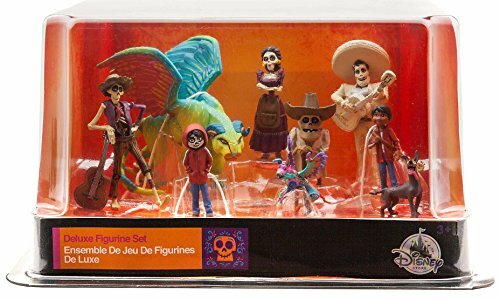 However, as soon as it’s available for pre-order, we’ll be buying it so we can watch it at home! 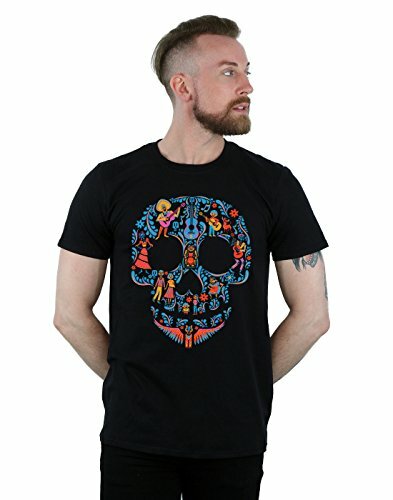 People know that I enjoy searching for gift ideas, so they will often message or text me asking for suggestions. 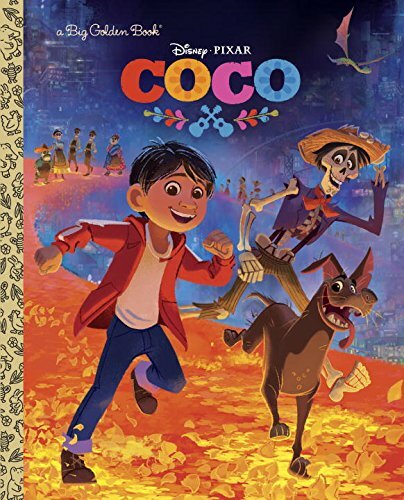 Even though I haven’t seen this one just yet, I’ve been following the trailers and chatter, so I can stay up to date on what items kids are enjoying. 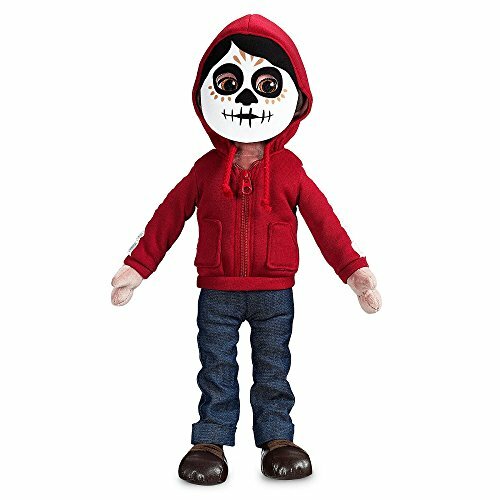 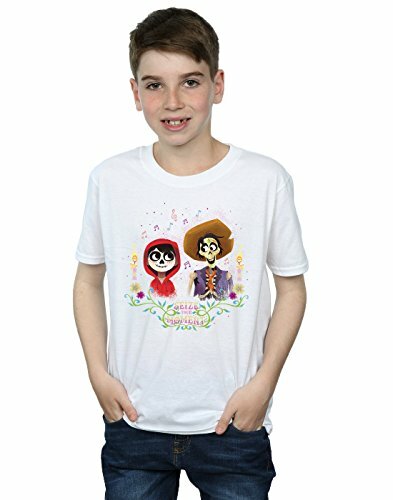 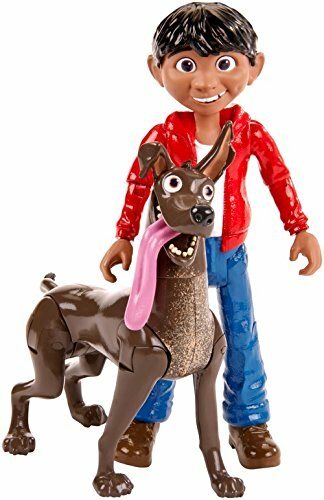 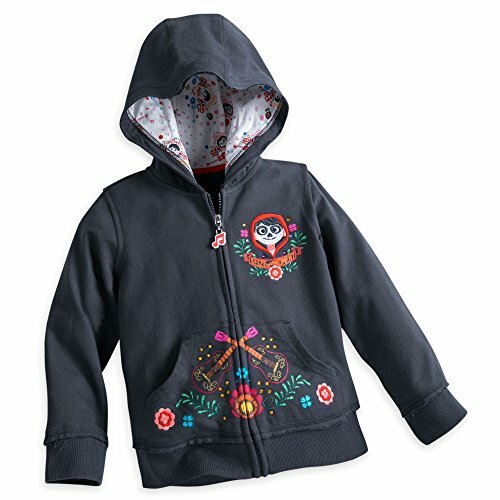 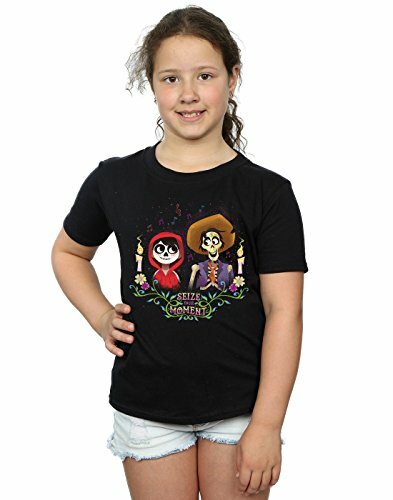 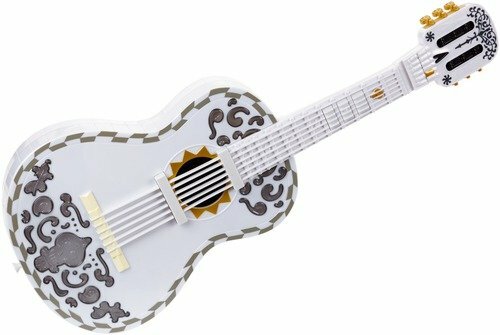 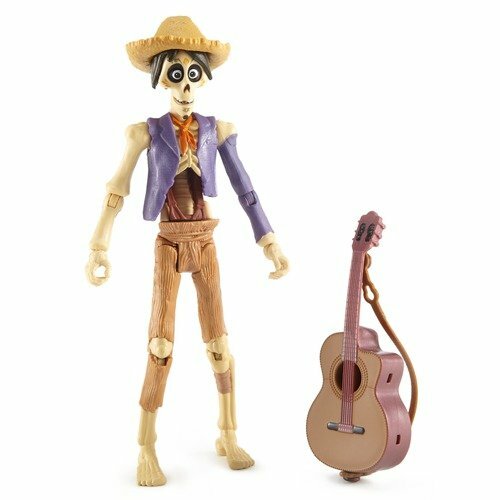 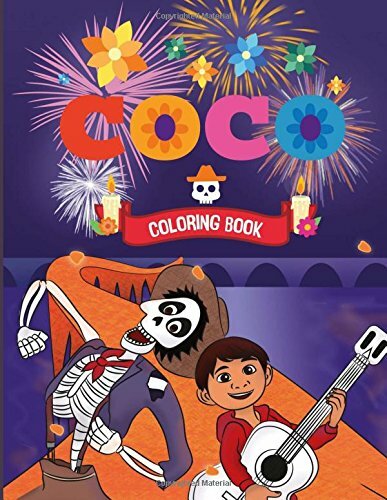 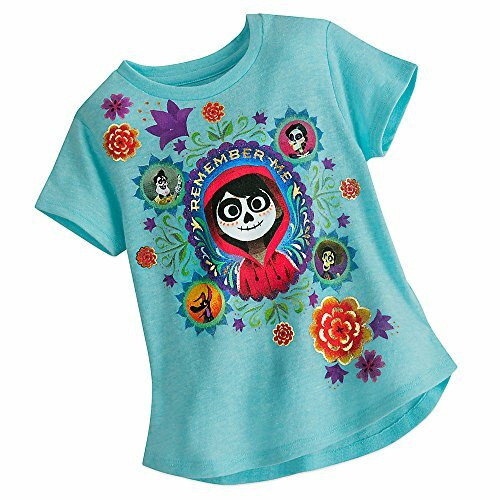 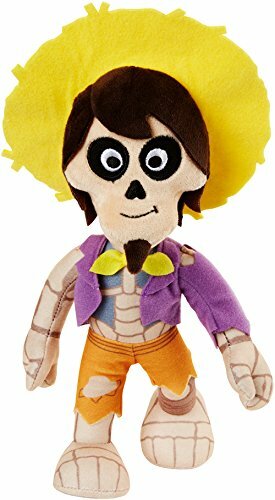 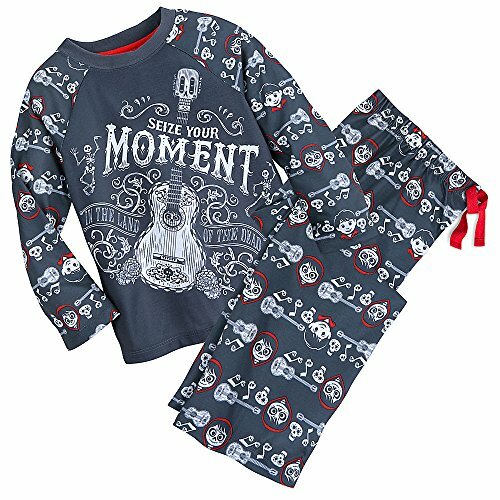 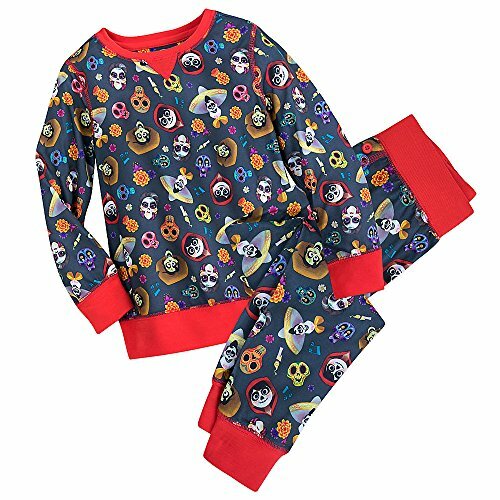 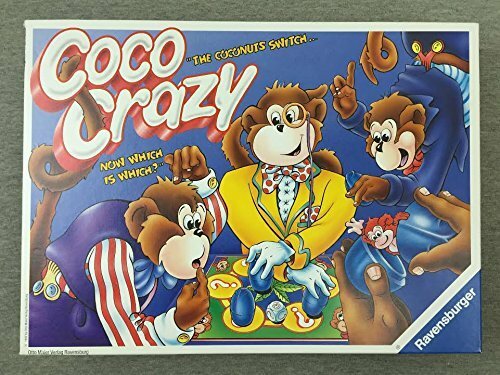 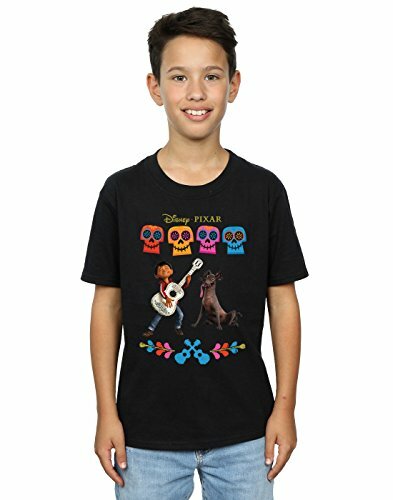 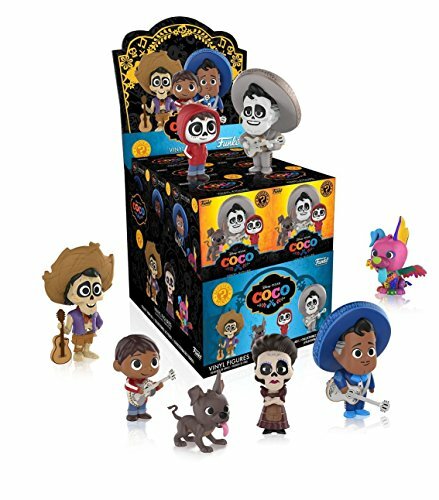 Here are some gift ideas for the Coco Movie Fan in your life! 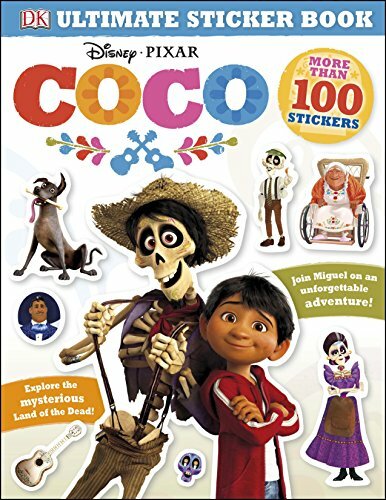 Be sure to “Like” COCO on Facebook, Follow COCO on Twitter, Follow COCO on Instagram, and Visit the official COCO website. 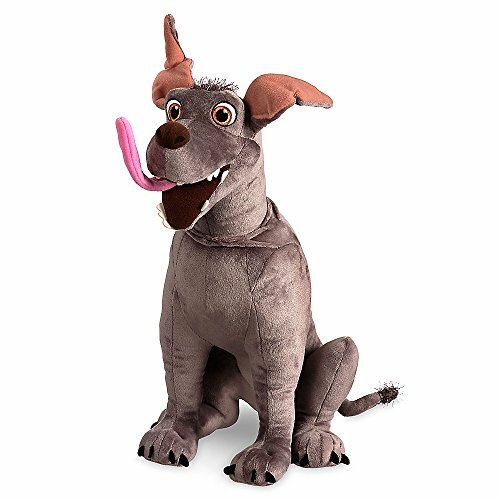 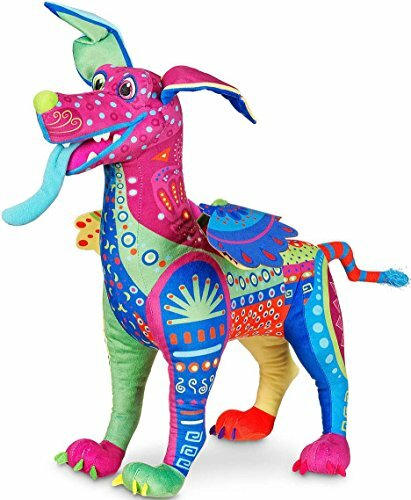 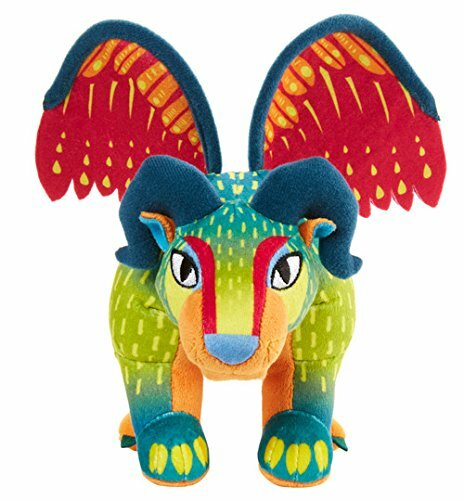 I’d most like to get the Pepita Chimera plush. 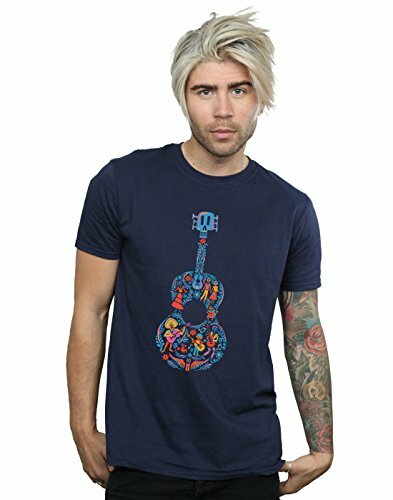 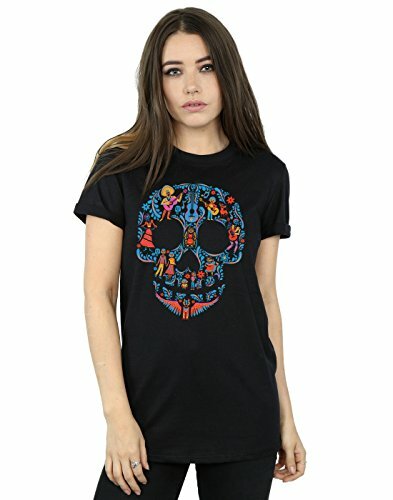 I would like the Coco Guitar T-shirt for myself! 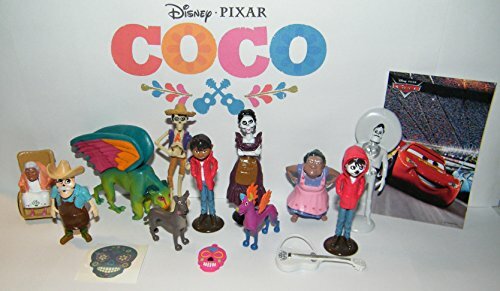 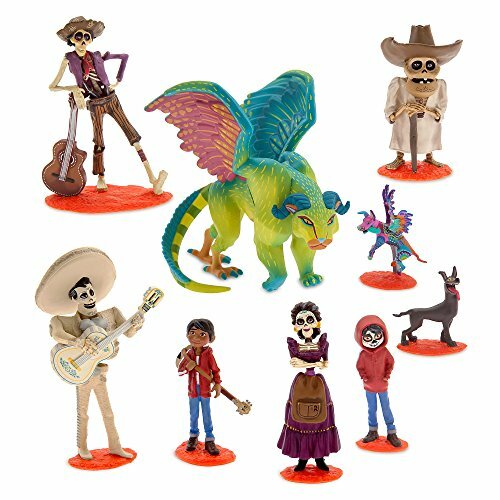 I would most like to own the Disney Coco Deluxe Figurine Set. 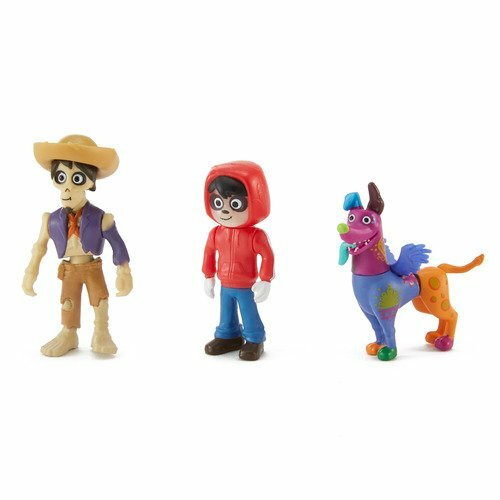 My boys would love these and have the best time playing with them! 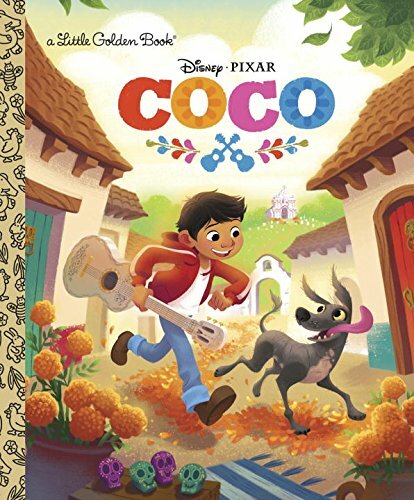 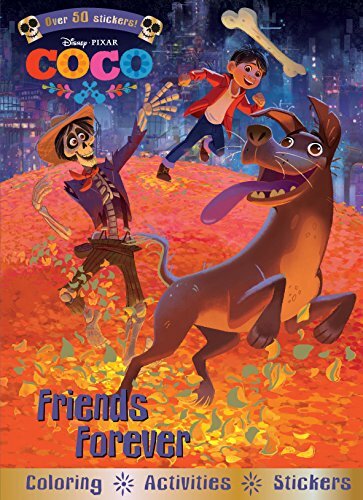 I’d love to read the Coco Little Golden book to my grandkids.